How do you describe a colour? Or a texture? When you need to find that ‘perfect brown’ or maybe something a ‘ bit waxier’ how can you make sure you have the pencil you really need? Now you can take the guesswork out with our new P4A comparison sets. We are offering a unique mix of pencils across different ranges and manufacturers giving a fantastic opportunity to compare the relative qualities of several products. Our sets of 12 come in 4 Colour Compare sets, highlighting a specific colour range, or a Colour Taster set, a beautiful gift for the new pencil artist who hasn’t decided what their favourite pencil is yet! The Colour Taster Gift sets are also available in 24, all carefully selected to provide a contrast whilst being perfectly complimentary. 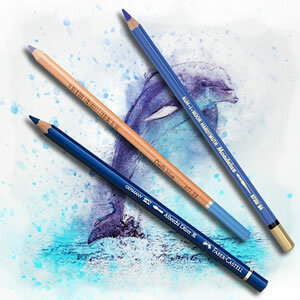 Each set is available in Pastel, Watercolour or Permanent colour pencils. Sets of 12 come in their own metal tin. Sets of 24 in a heavy duty pencil case. If you want a different range of colours in your taster set just email and tell us and we can put together any combination of colours you like! A set of 24 pencils from across several of our ranges. 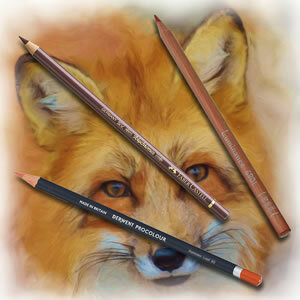 Choose from Permanent Colour Pencil, Watercolour Pencil or Pastel Pencil version. Our exclusive Colour Taster set, a beautiful gift for the new pencil artist who hasn’t decided what their favourite pencil is yet! A set of 12 shades of brown from across several of our ranges. 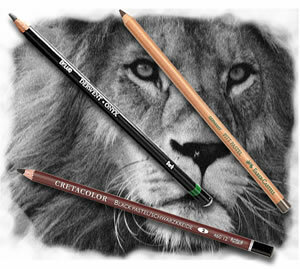 Choose from Permanent Colour Pencil, Watercolour Pencil or Pastel Pencil version. A set of 12 shades of blue from across several of our ranges. 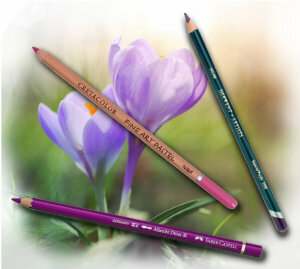 Choose from Permanent Colour Pencil, Watercolour Pencil or Pastel Pencil version. A set of 12 shades of grey from across several of our ranges. 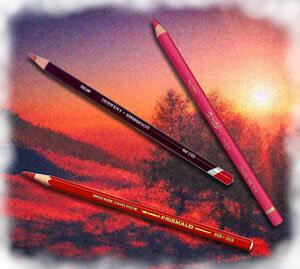 Choose from Permanent Colour Pencil, Watercolour Pencil or Pastel Pencil version. A set of 12 shades of yellow and oranges from across several of our ranges. 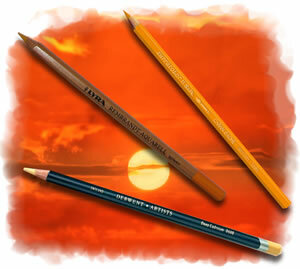 Choose from Permanent Colour Pencil, Watercolour Pencil or Pastel Pencil version. A set of 12 shades of purple from across several of our ranges. 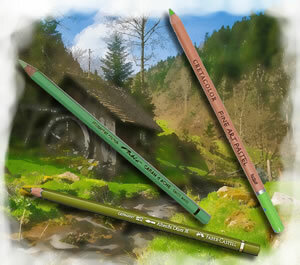 Choose from Permanent Colour Pencil, Watercolour Pencil or Pastel Pencil version. A set of 12 shades of green from across several of our ranges. 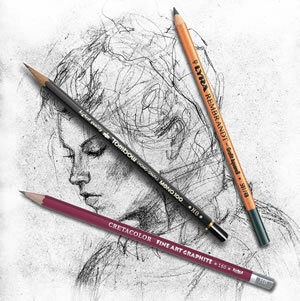 Choose from Permanent Colour Pencil, Watercolour Pencil or Pastel Pencil version. A set of 12 shades of red and pink from across several of our ranges. 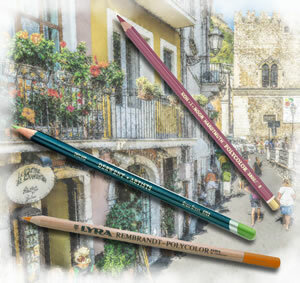 Choose from Permanent Colour Pencil, Watercolour Pencil or Pastel Pencil version.